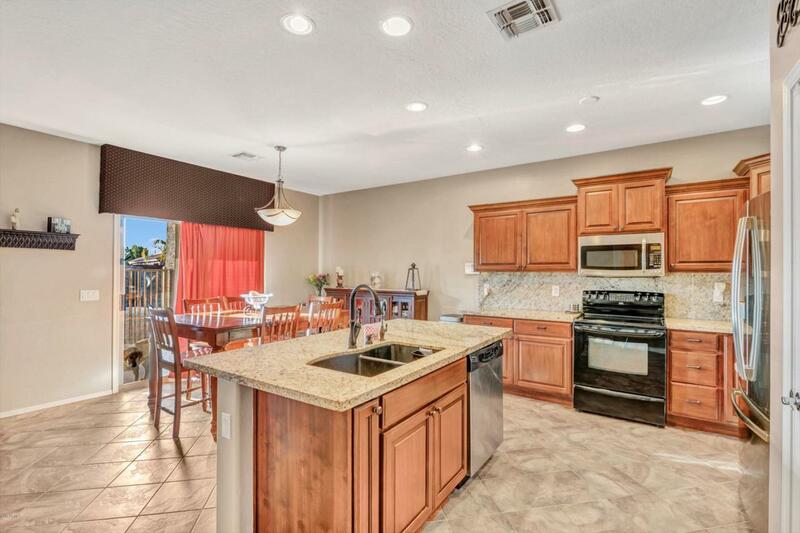 Welcome Home to this Highly Upgraded and ''Move in Ready'' home in the desirable neighborhood of Sun Groves. 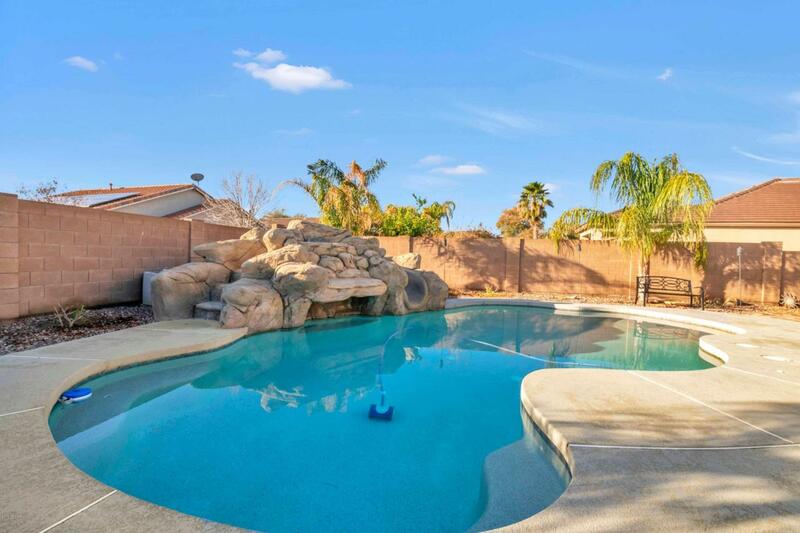 This GORGEOUS home boasts of a LARGE Grotto Pool, 3 Car Tandem Garage with built in cabinets, and a tastefully remodeled interior. 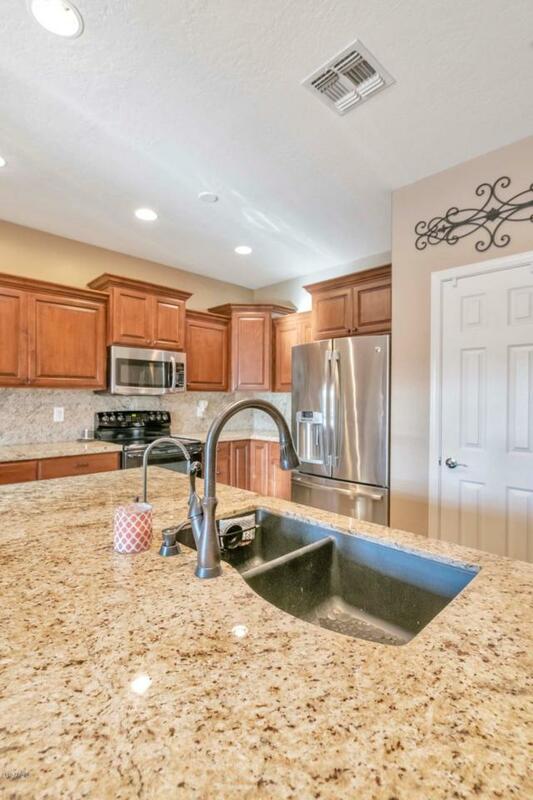 Upon entering this SPACIOUS home, you will admire newer cabinets, counter tops (granite), and plumbing fixtures for the sinks. -All have been REPLACED within the past 4 years. If you enjoy entertaining, this is the perfect backyard for you! The back yard boasts of a private pool, LARGE paver patio areas, as well as a covered patio which extends the back length of the home. 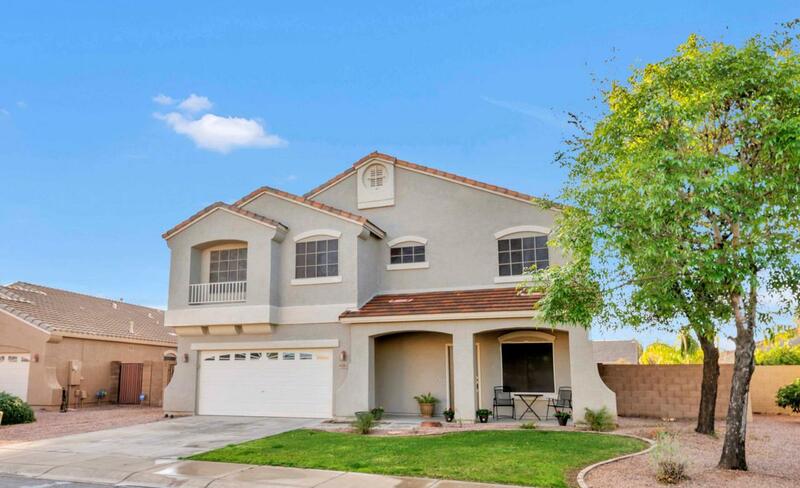 The home itself, rests on a HUGE lot, and resides within the boundaries to the TOP RATED Chandler School District. Hurry, this home won't last long! Listing courtesy of Dave Barber Realty, Inc..